Added on June 30, 2016 by sage hammond. 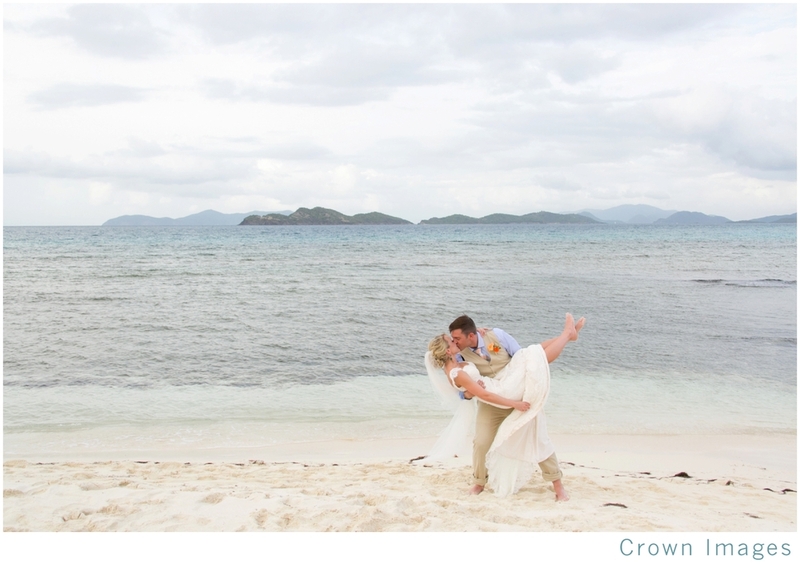 Check out these stunning images of this all inclusive destination beach wedding held on the beautiful island of St. Thomas in the U.S. Virgin Islands. 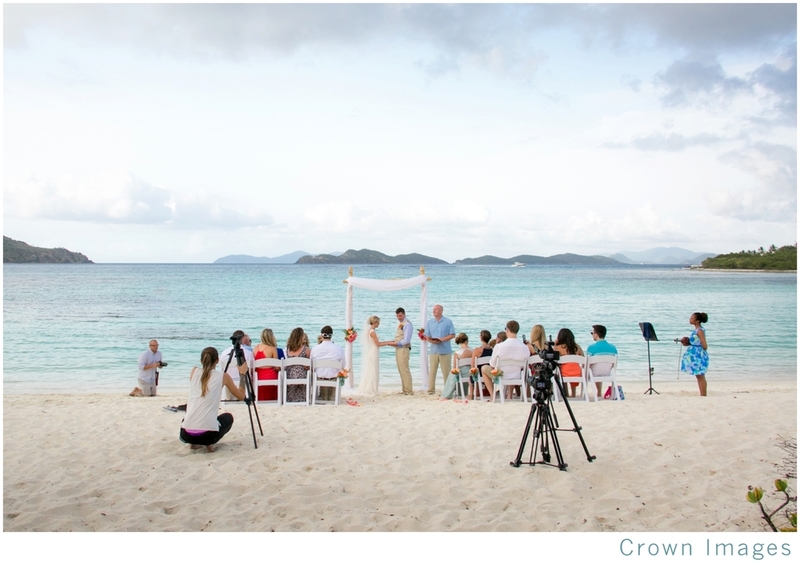 The bride & groom put together an impressively intimate celebration with a beachside ceremony taking place at the lovely Lindquist Beach. 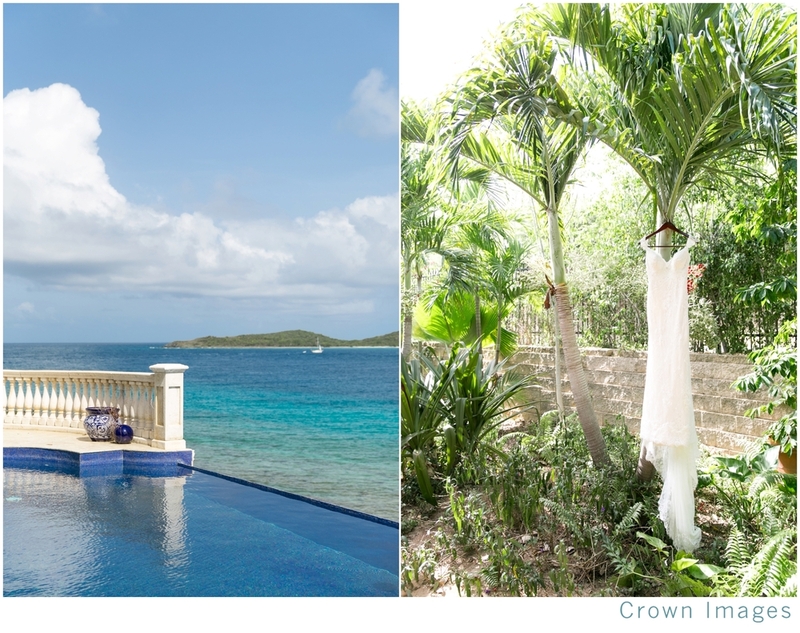 The couple also wisely chose an east end vacation rental, The Wedding House, which was conveniently located close by for pre ceremony preparations and reception. The property provided the perfect intimate atmosphere for the couple to celebrate with their closest friends and family. 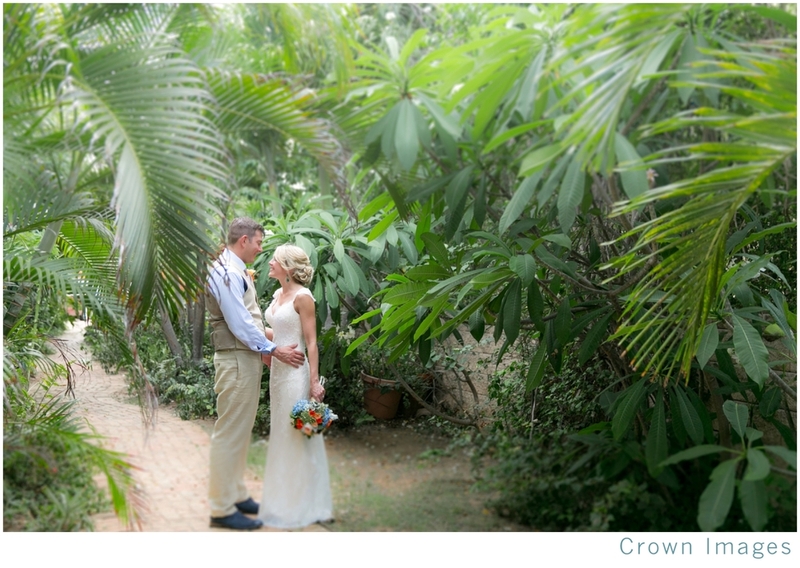 Here are some photos that showcases the fun details of their big day. Congrats, Mr. & Mrs. Neubert.